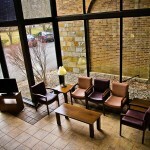 All treatment programs at Conifer Park are provided by a full spectrum of professionally licensed staff in the fields of medicine, psychiatry, nursing, social work and addiction counseling. 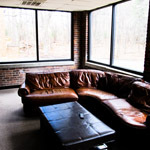 Programming combines the latest in evidence based practices and 12-step philosophies outlined by Alcoholics Anonymous (AA) and Narcotics Anonymous (NA), while taking into account the individual needs of each client. 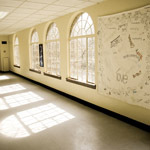 The Inpatient Rehabilitation program at Conifer Park attends to the multiple and diverse needs of each individual client, as well as their drug use, on distinct Gender specific units. 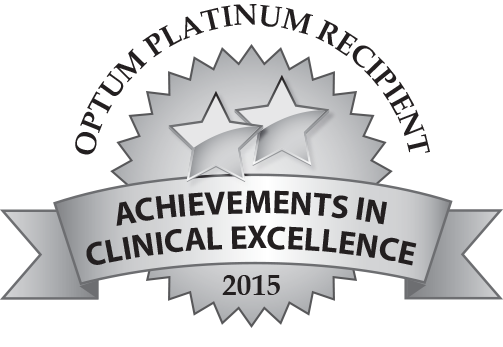 Read more about the Inpatient Rehabilitation Program. Conifer Park provides medically supervised detoxification and crisis counseling services to patients on our withdrawal and stabilization unit. Read more about Detoxification / Crisis Services. 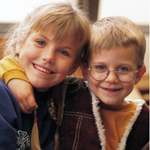 Read more about our Family Programs. 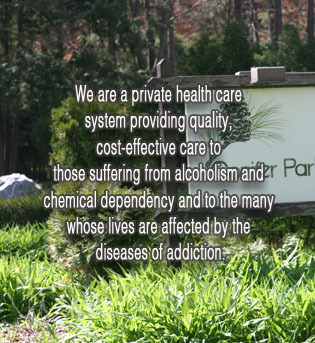 Conifer Park does not offer a distinct separate health unit for individuals with mental health needs, but understands the link between substance abuse and mental disorders and the potential implications that this relationship poses to treatment outcomes. Each patient is assigned a case manager along with a multi-disciplinary team of health care professionals to better meet their needs. Read more about our Co-Occurring Disorders / MICA Services. 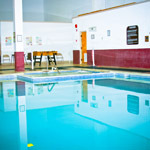 Read more about our Activities / Recreation Therapy. Conifer Park has a partnership with American Mobile Dental Associates. Dental services are now brought directly to patients on campus. 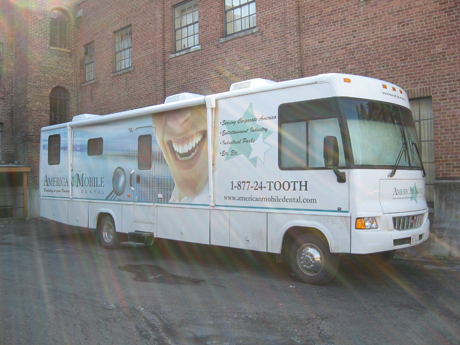 Mobile dental services are delivered from a fully equipped van including x-ray facilities and a full dental staff. The van will be available to patients on a weekly basis by appointment scheduled through the nursing staff. Most dental insurance plans, including Medicaid, cover these services. If you or someone you love are having problems with drinking or drug abuse and are not sure where to turn, or who to talk to, we can help. Taking the first step towards understanding if you or a loved one has a problem is difficult and most people are afraid to reach out and speak to a health care professional about it. All information shared with our staff at Conifer Park is kept confidential and protected by HIPA and Federal Confidentiality laws in the state of NY. So please, take that first step today, click on the link below….it may just save yours or someone’s life.